The Great Pacific Garbage Patch could be gone in just five years. Human-created pollution is not a minor threat to our oceans, but a massive and worsening issue. The biggest example, literally, is the Great Pacific Garbage Patch. It’s the largest collection of trash in the world’s oceans, a mass of both visible and microscopic debris that floats around, wreaking havoc on wildlife and the fragile ecosystem. 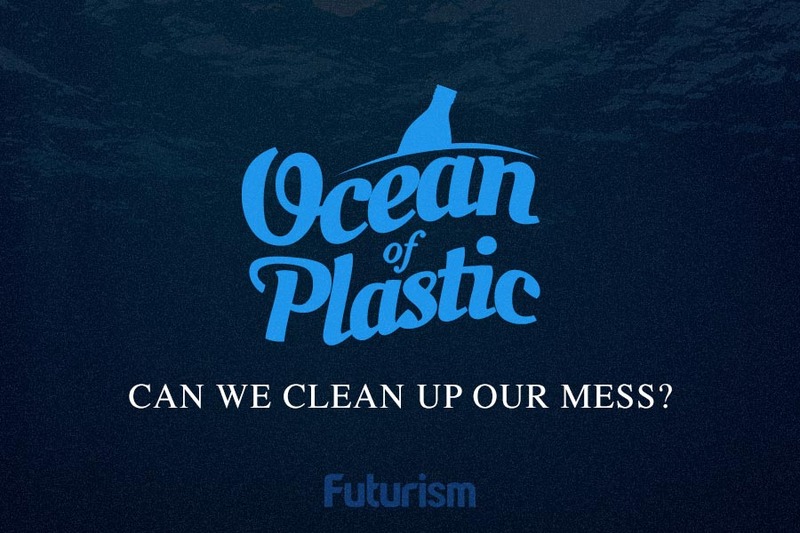 Thankfully, one group has taken it upon themselves to try to solve this problem: The Ocean Cleanup. The Dutch organization that is taking on the monumental task of tackling ocean pollution, and on May 11, the foundation publicly announced their intention to start cleaning up the garbage patch in 2018 with a new, redesigned version of their cleanup system. The organization claims that this improved system is capable of cleaning the patch in as few as five years. The system uses the natural power of ocean current to operate. Fifty U-shaped screens weighed down by anchors collect plastic in a central location, and the plastic is later brought to shore for recycling. The items created out of the recycled plastic will help fund the project, which is expected to cost a great deal less than the original design’s $320 million pricetag. The cleanup of this garbage patch in the Pacific Ocean is just the start. This technology, invented by The Ocean Cleanup’s CEO and founder Boyan Slat, has no small task ahead of it. Currently, an estimated 5.25 trillion pieces of plastic are polluting our oceans, amounting to 269,000 tons of waste, and marine animals are consistently harmed by this debris. More and more species are going extinct due to human-caused issues like climate change, pollution, and deforestation, so conservation efforts must become a priority. As the inventive and monumental efforts of The Ocean Cleanup dive deep into this task, hopefully, others will take notice and be inspired to follow suit. Pollution is our problem, so it is up to us to deal with it. Perhaps in five years, this garbage patch will, indeed, be gone, and the Pacific Ocean will be one step closer to being trash-free.